The Treeman Combat Machete is a handmade tool that is ready for years of hard use. The Cerakote finished recurved blade is made from 1/4 inch thick O1 tool steel and given a hollow ground edge. 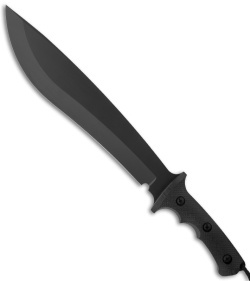 The contoured handle is diamond textured G-10 with blade guards and finger grooves for extreme grip. 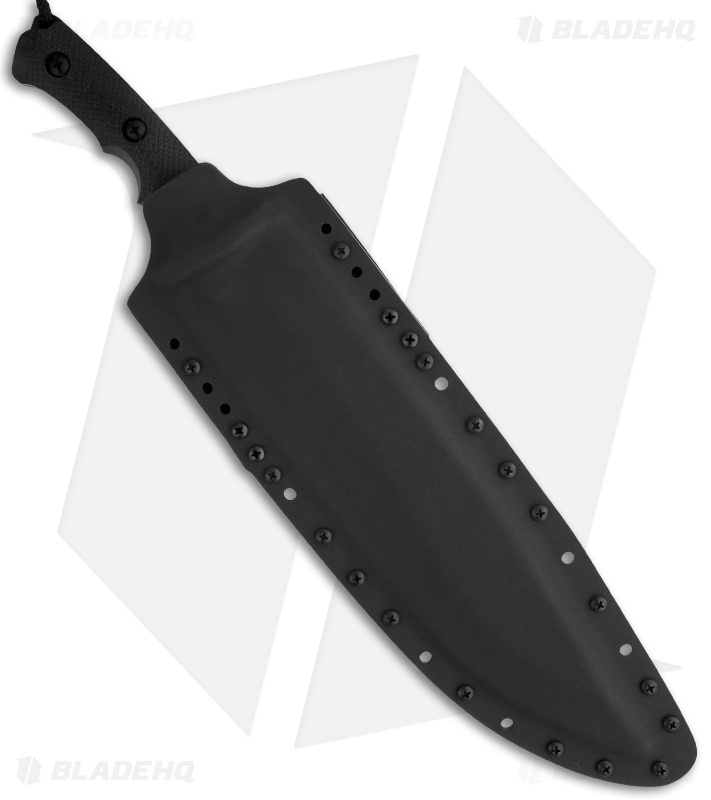 The Combat Machete comes with a lined Kydex sheath.